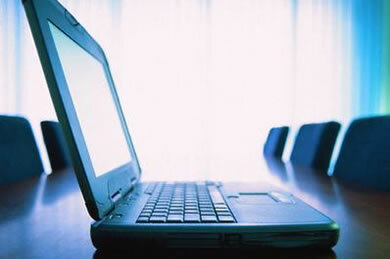 Send Your Resume To 33640 Employers Posted Today! 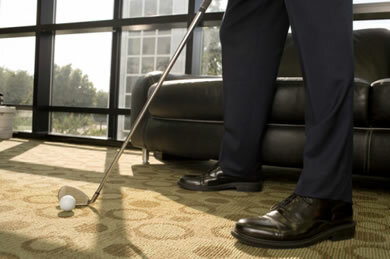 USGolfJobs.com is an employment service run by golf professionals, for golf professionals since 1997. 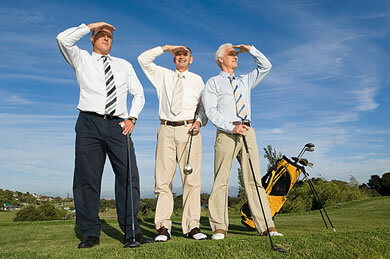 USGolfJobs.com provides job seekers with the most extensive resource of golf jobs and golf employment opportunities found anywhere. To this day, USGolfJobs.com provides golf industry professionals with undisputedly the largest database of golf jobs and employment opportunities in the golf industry! 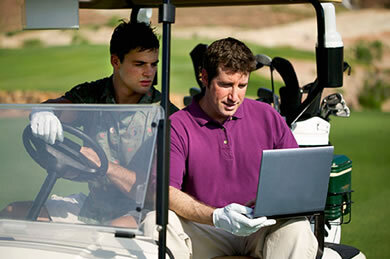 USGolfJobs.com provides you with everything you need to know, from researching the industry to accepting a position. Not only will you have every golf industry job available to you 24/7, you will also gain a competitive edge through our research and career advice, helping you obtain the golf job you want. As a registered subscriber, you have access to the largest database of golf jobs and golf employers found on the web, insightful career advice, the latest industry news and articles, resume writing and interviewing help, a resume post with your own personal web address, and much more!